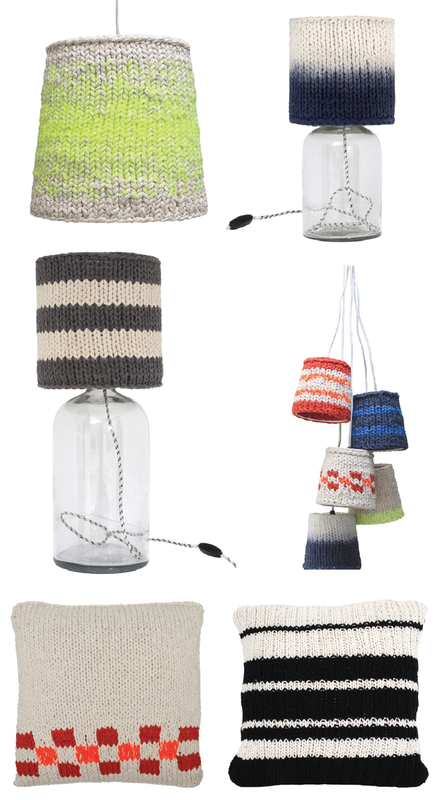 Love these knitted home accessories from Dutch brand, HK Living. The brand founded in 2009 was created by Sander Klaver and Emiel Hetsen. Their collections have the look of the past but with today’s functionality, making each item cool and unique. Images: Courtesy of HK Living.